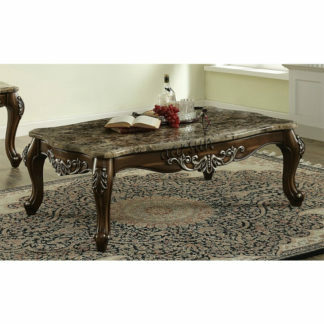 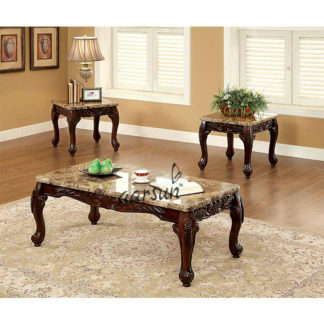 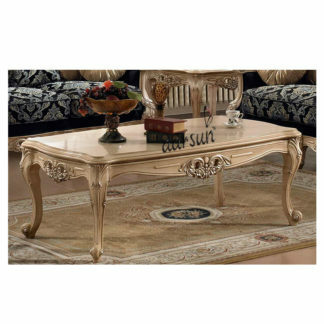 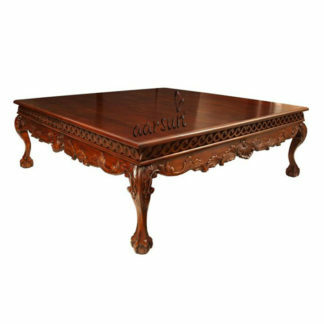 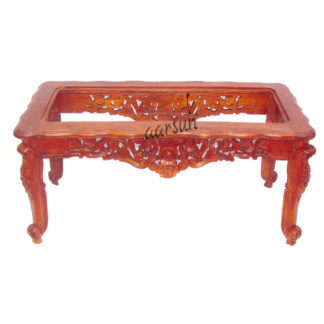 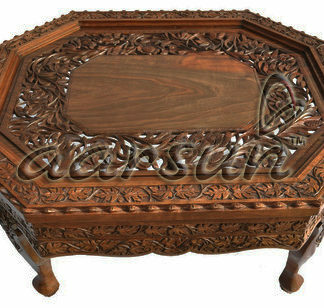 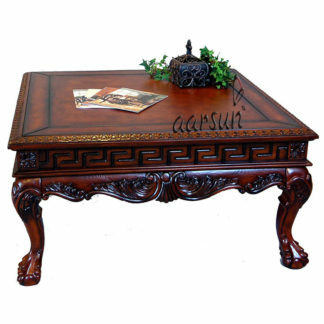 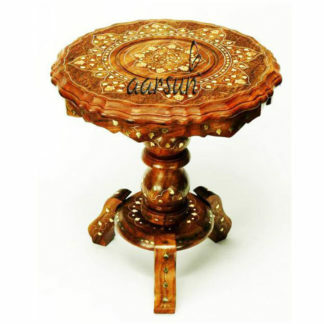 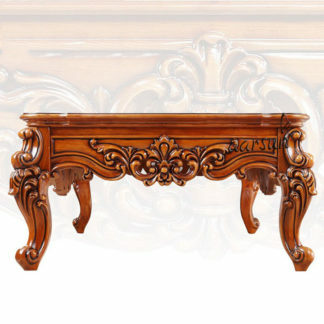 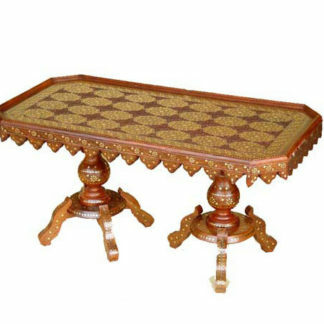 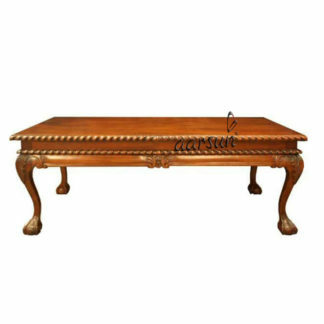 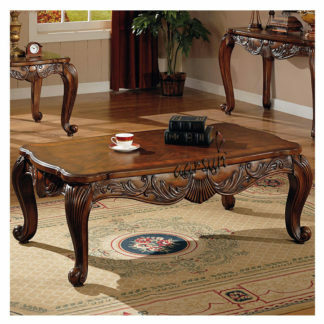 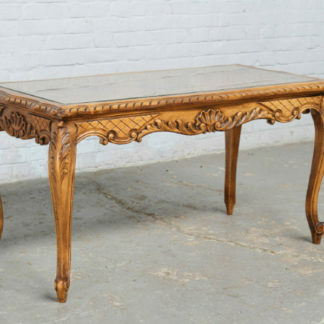 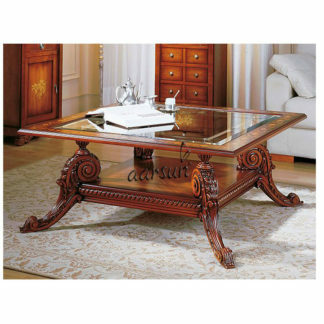 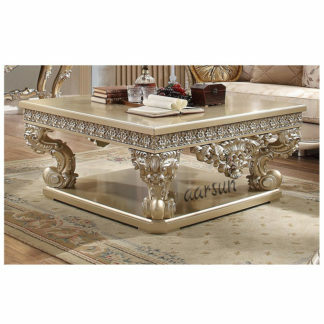 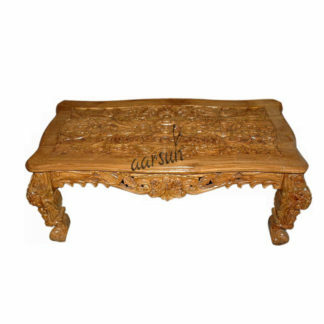 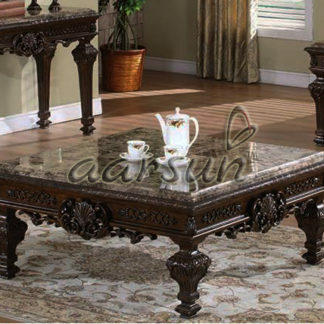 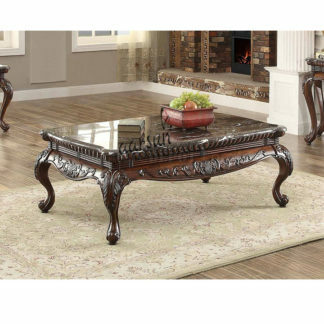 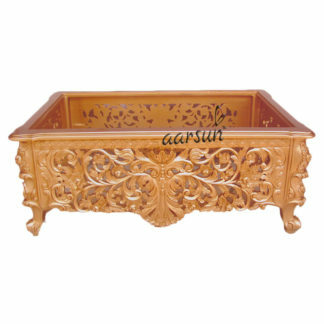 Beautifully handcrafted Center and Corner Tables made from premium quality Sheesham Wood. 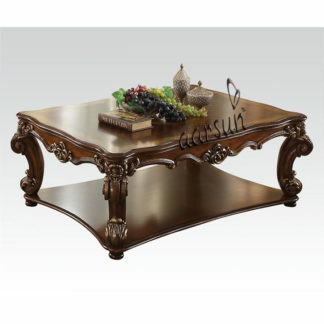 Most of our center tables are dispatched in knock down state without any carpenter assistance required. 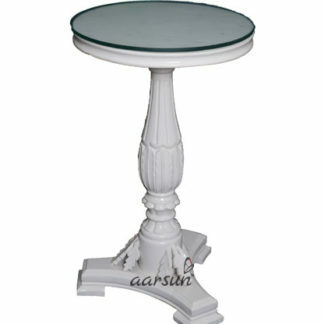 The Tables can be made as per your size and design requirements.